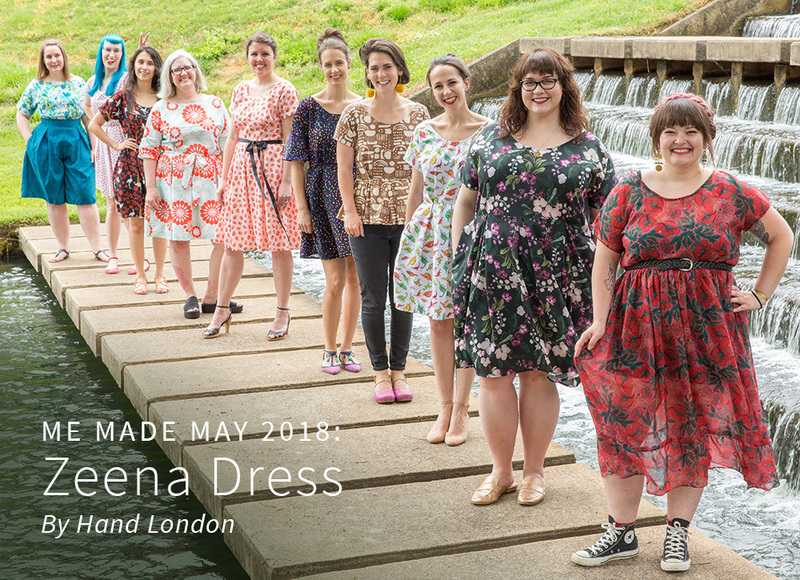 While many claim December to be “the most wonderful time of the year”, the sewing community will argue that May is easily their favorite time of the year for one very special reason — Me-Made-May! 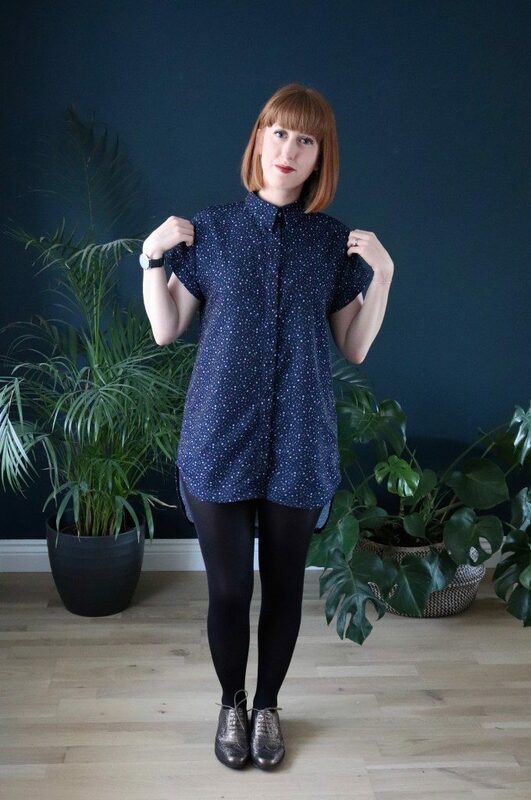 This month-long challenge is “designed to encourage people who make their own clothes to develop a better relationship with their handmade wardrobe.” What started as a personal challenge for maker Zoe Edwards, Me-Made-May is now in its eighth year and is an invitation to the entire sewing community to make a me-made pledge throughout the month. Whether it’s wearing only handmade for the entire month, reviewing your wardrobe and seeing where you need to fill the gaps, or even wearing the handmade dress that’s gotten buried in the back of your closet, there’s something for everyone. Do you ever find yourself scrolling through your Instagram feed “oohing and ahhing” at all of the photos of handmade garments stitched up by sewists around the world? 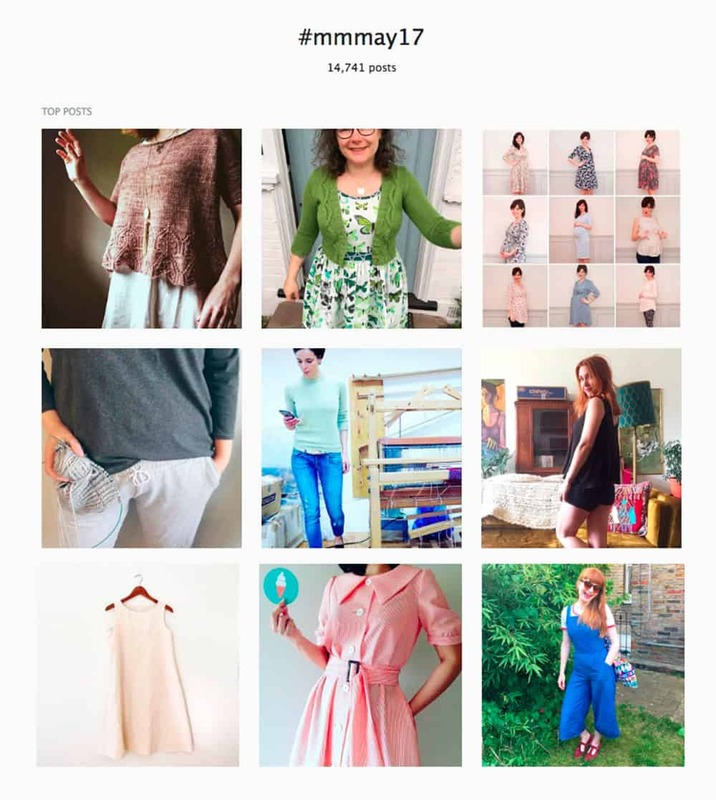 This month, all eyes are on Me-Made-May (#mmmay17), a challenge designed to encourage people who sew/knit/crochet/refashion/upcycle garments for themselves to wear and love them more. Today, Zoe Edwards, the maker behind this social challenge and author of “So Zo…What Do You Know,” stops by the blog to give us an inside scoop on the hashtag that is inspiring us all!